So many college and high school students are graduating right now. There will be new faces looking for careers and their lives' purposes. In a world consumed with “self”, perhaps the best advice for these graduates is “others”. For many years the world has revolved around individual success. Our lives have centered around this concept. To reach the pinnacle of success, it was necessary to ignore others and push them out of the way. This mindset has invaded companies, schools, and politics. Look around…where has it gotten us collectively? Inequality? Greed? Loneliness? Unhappiness? Yes to all. What would happen if we shifted this mindset? When I was growing up, my dad was very involved with community endeavors. He would encourage community involvement in the schools, entice new businesses to move to the area, collaborate with others to beautify the city, and he put his heart into the people. It paid off. The city and the schools were impressive for a small town. He was not the only one. There were others he gave of themselves to the community. My dad believed in “growing where you are planted.” He felt engaged communities were the best communities to live and the best places for kids to grow up. There were many adults that I respected and who mentored me as a child. They gave of their hearts. Today the world is different. It is apparent when we observe Amazon, so rich in cash, unwilling to pay a tax to improve homelessness in their community. 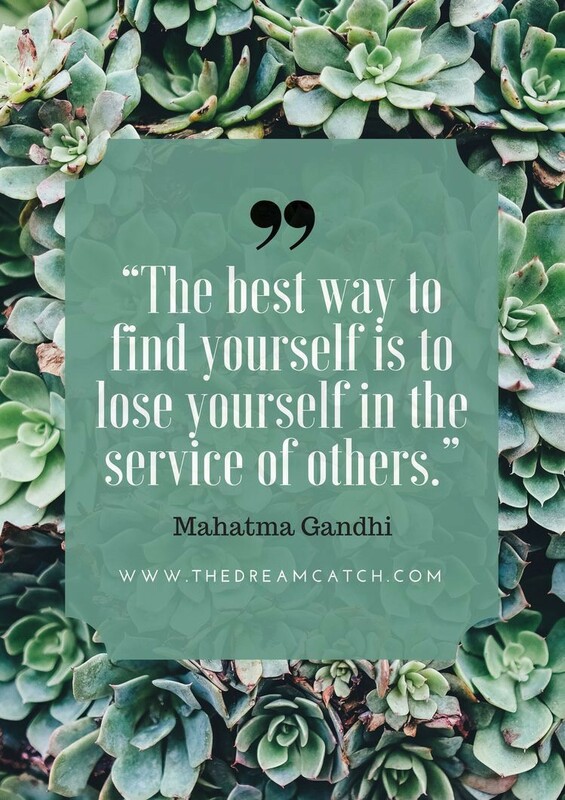 Is it selfish leadership? Is it hopelessness? Is our society so profit driven that greed has become our purpose? No doubt leaders are consumed with self greed as evidenced by the ludicrous compensation they receive and by company greed as evidenced by the meager wages paid to employees. 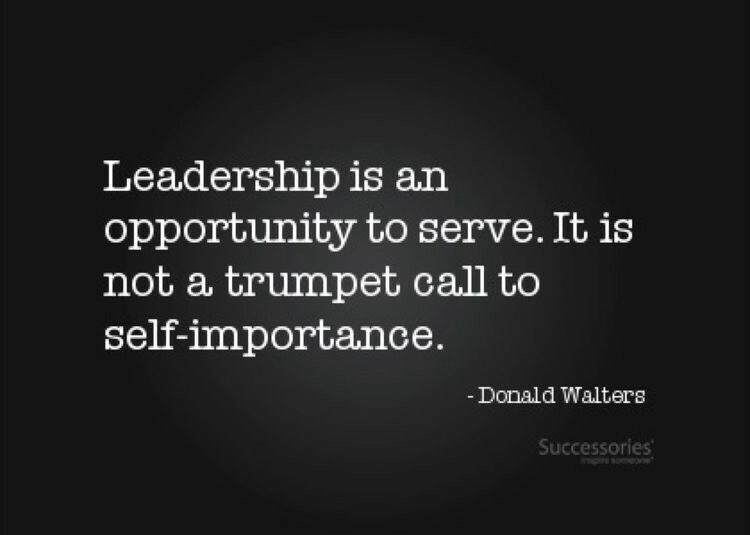 Leadership is really not about self, it is about service. Companies that call our communities home, should become a member of the community. People are companies. What is good for the workplace, becomes good for the community. When companies treat employees badly, when companies pollute and destroy the water, the air, and the land in the places that we live and work, trust is eroded. It would be a grand ideal if the graduates of 2018 would commit to serving our communities. Small towns need new hands, new minds and the feeling of hope that a new perspective can bring. It is not necessary to move to San Francisco to make an impact. Communities all over the country need the class of 2018 to make a difference. Life is about something bigger than self. If we only focus about what we can do to enrich our own lives, we miss the many opportunities to enrich the lives of others. If we could put “heart” back into the workplace, into schools, and into government, our society would be uplifted. Currently cities are awash with despair and the unknown. All of you, the class of 2018, could ignite a glimmer in the darkness. It begins in how we see people and how we treat them. It all begins with purpose. 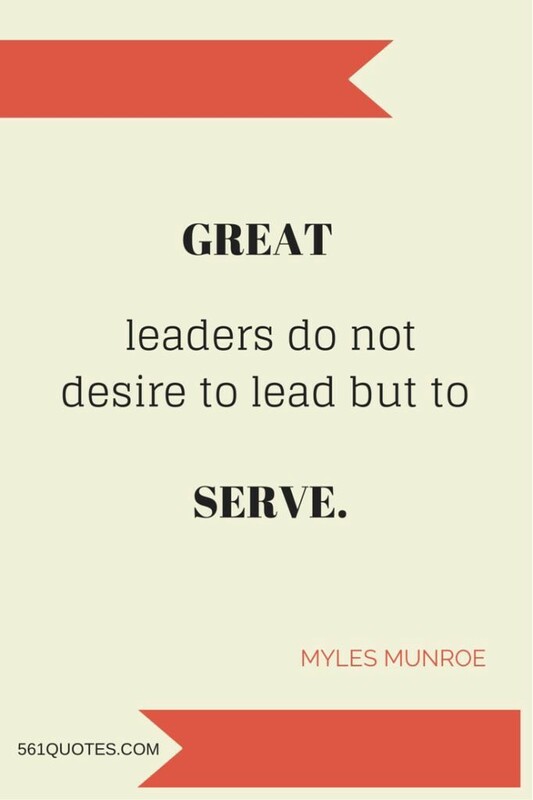 It all begins with service. So my message to you, as you start your lives’ journeys may not be “What will you do” but rather “What can you do for others?” With your heart and your hands, become a leader. 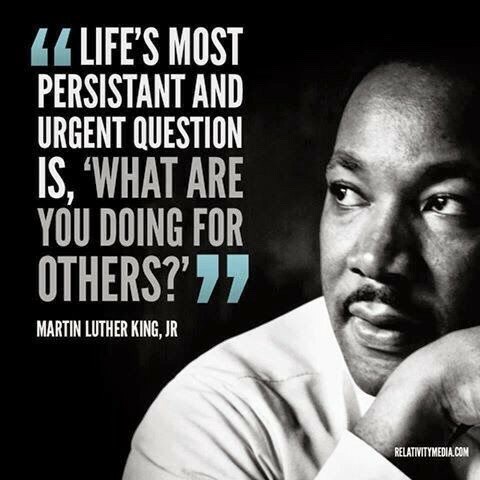 Revive the spirit of America, by serving the communities in which you live. Do well in your life, but also do good. As you journey to success, grab the hands of others and take them with you. For when it is all said and done, your stories will be rich in spirit. Today the “hand” takes, with your gifts and leadership, the “hand” can give once again. It is a mindset. It is the future. It is in your hands.